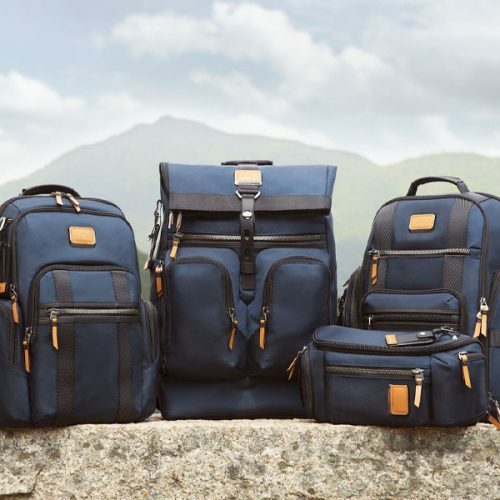 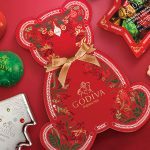 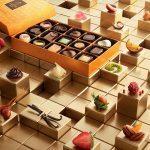 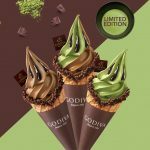 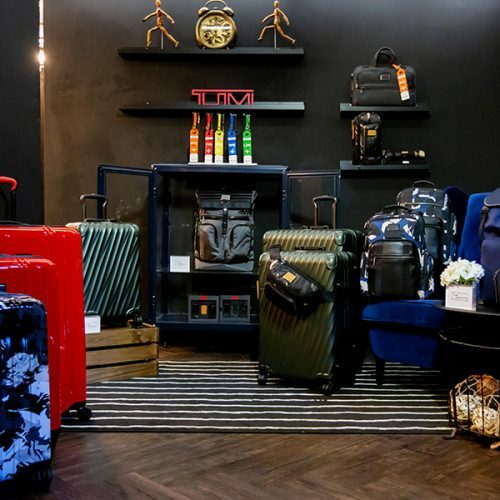 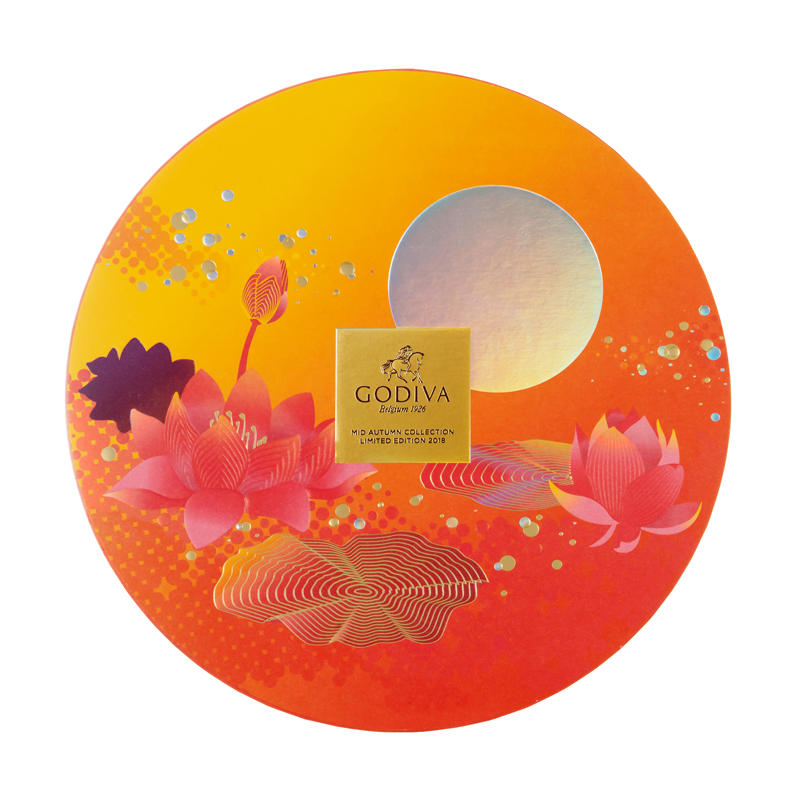 GODIVA presents the Mid-Autumn Festival Limited Edition Collection 2018, a grandiose collection that reflects on the significance of Mid-Autumn Festival. 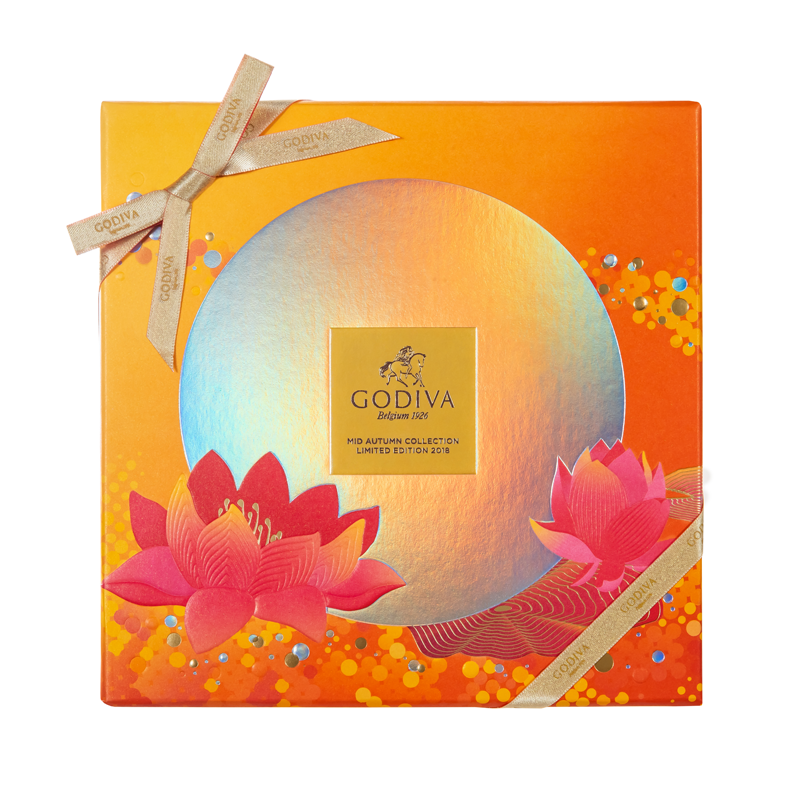 GODIVA chocolate mooncakes are crafted with only the finest ingredients, showcasing innovative flavors and authentic textures. 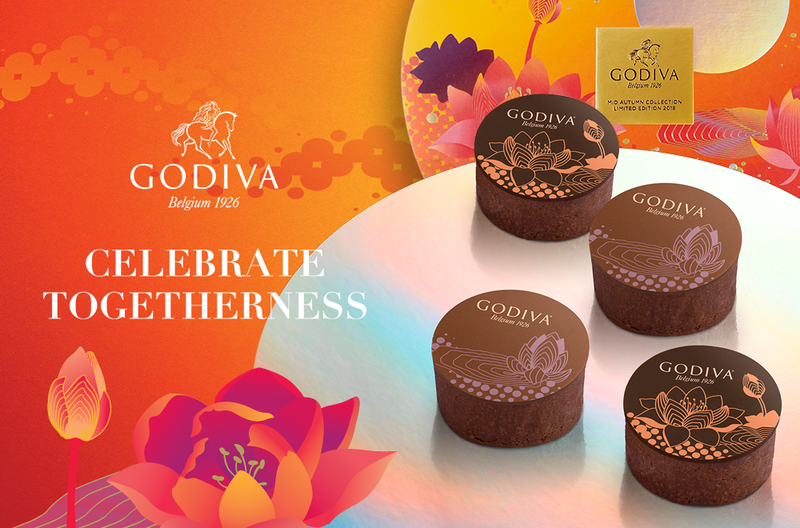 The chocolate mooncake crusts are meticulously sculpted with delicate drawings of lotus flowers – an emblem of reunion and harmony; making these mooncakes the perfect gift for sharing the holiday joy. 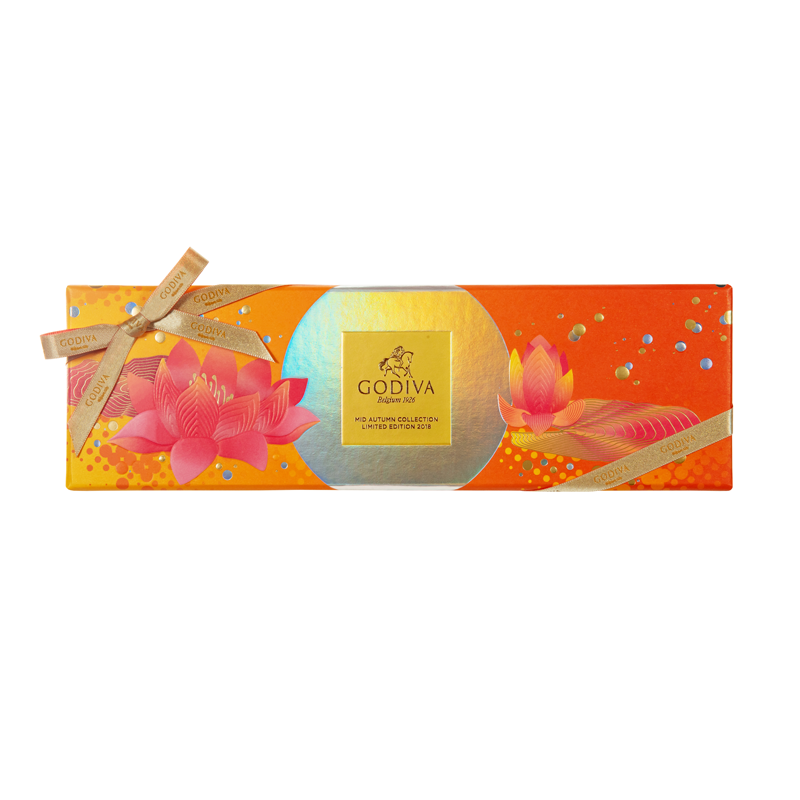 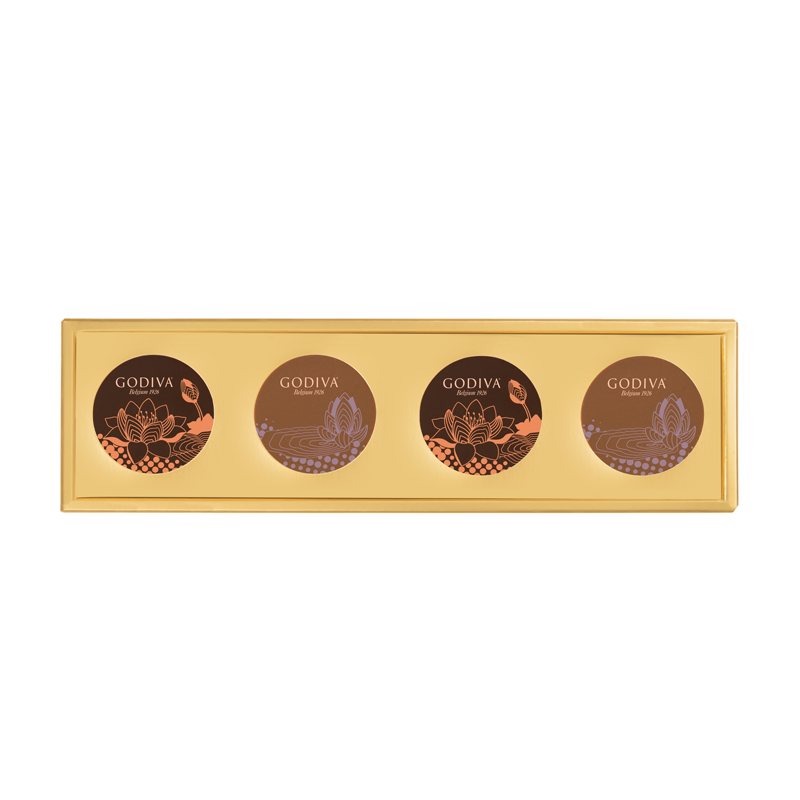 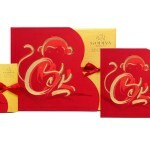 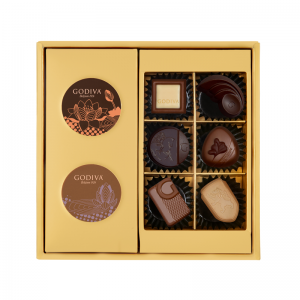 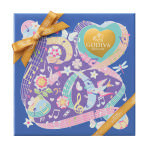 GODIVA offers a selection of Mid-Autumn Festival Limited Edition gift sets, each luxuriously decorated with full moons and lotus flowers, colored with elegant and warm tones, setting the perfect ambience to Mid-Autumn Festival. 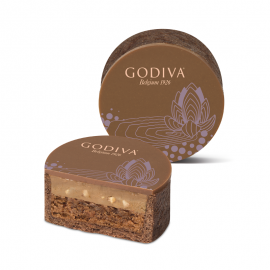 A remarkable pairing of two heavenly ingredients; sea salt hazelnut milk chocolate sponge cake topped with hazelnut milk chocolate, drawing beautiful aromas of cocoa and hints of sea salt. 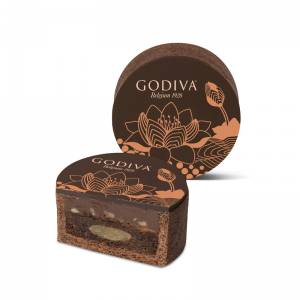 Filled with an aromatic almond chocolate financier, this silky smooth dark chocolate ganache has an almond paste filling resembling the moon, celebrating the love of family and friends. 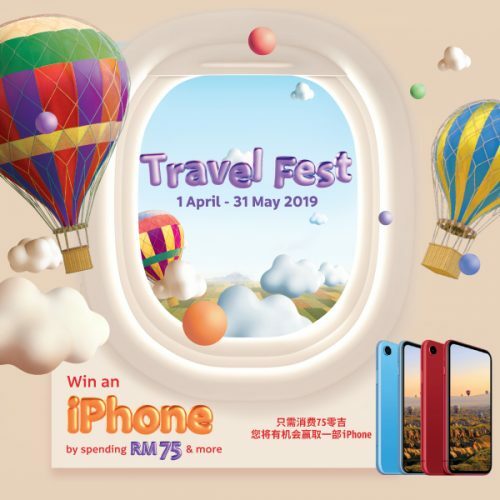 The GODIVA enticing chocolate pastry mooncake gift box Is simple yet alluring, a sweet gift for chocolate lovers all around, they will definitely savour their mooncakes this Mid Autumn Festival. 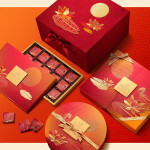 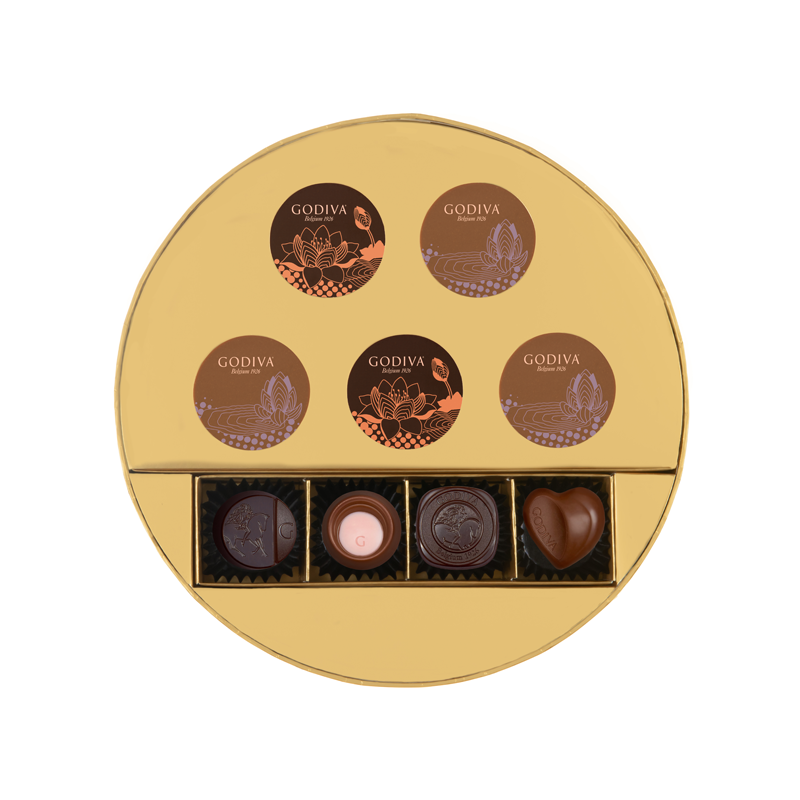 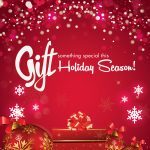 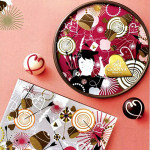 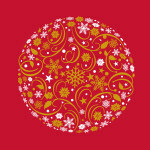 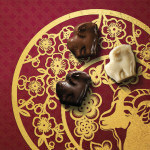 This delicate gift box includes 5 chocolate mooncakes and 4 signature chocolates. 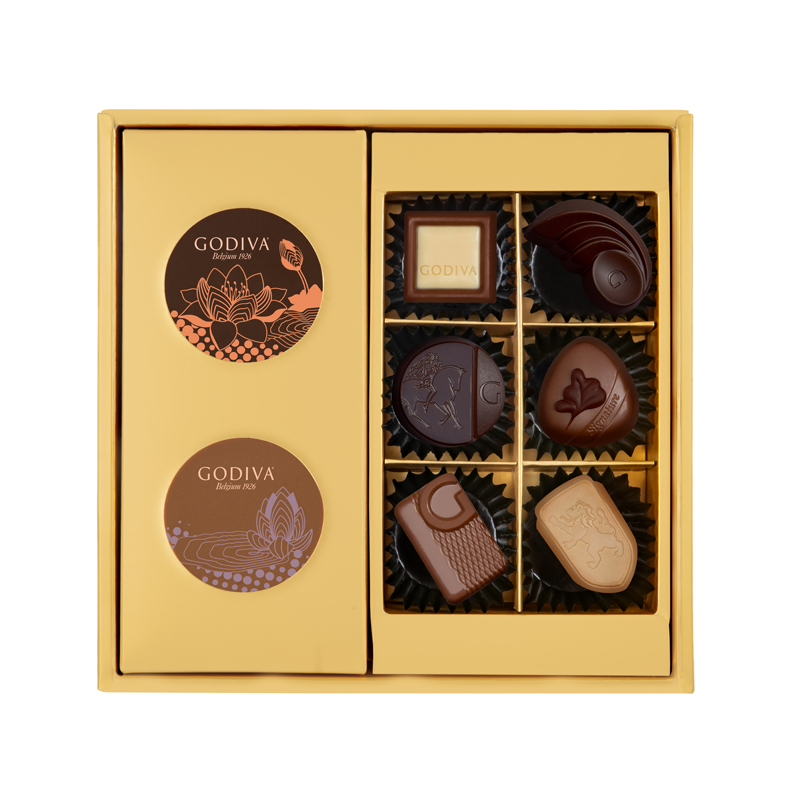 A variety of sweets allowing you to satisfy your chocolate cravings. 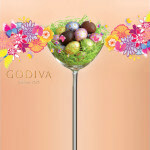 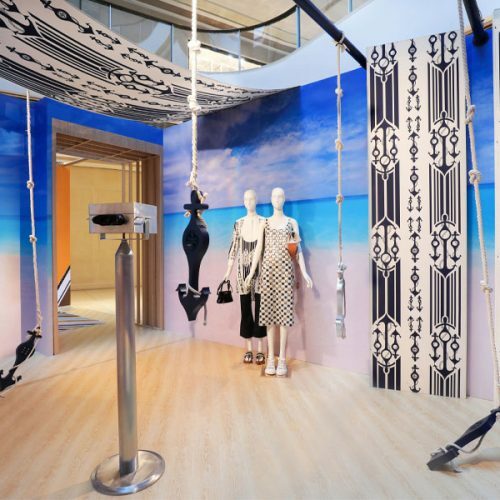 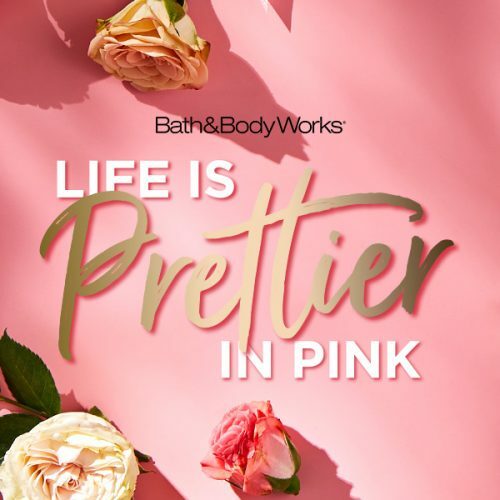 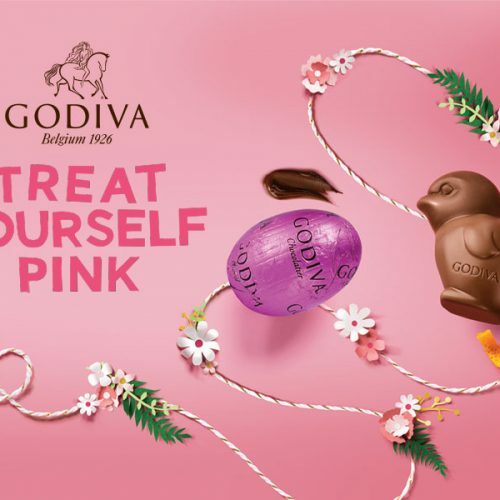 Visit our Godiva Boutiques to shop the collection.